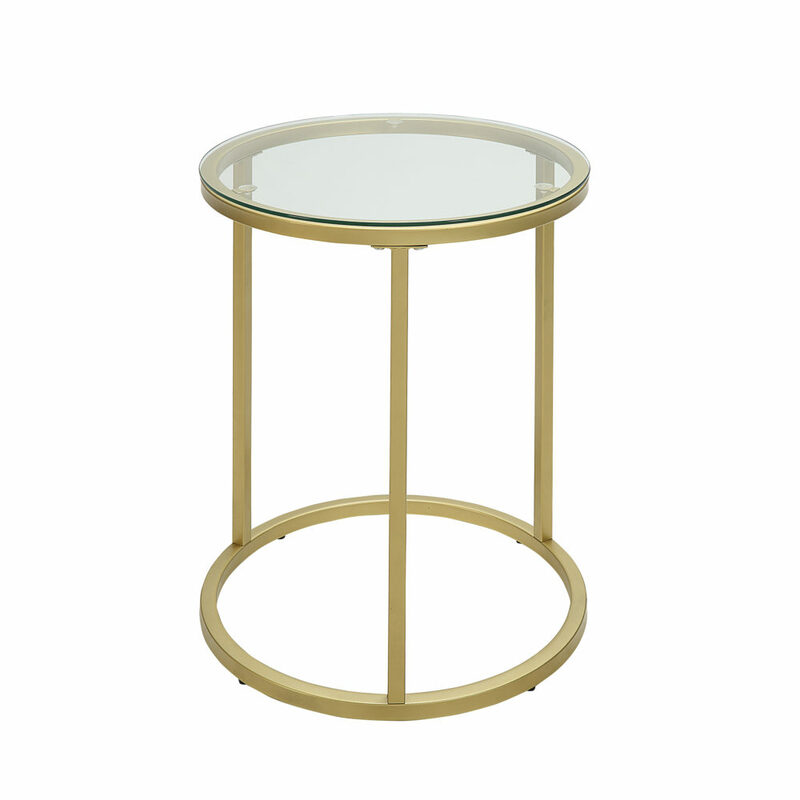 The Kinston accent table is styled with sleek gold base and a clear glass top. This accent table coordinates with many decor styles. While the design is artistically minimal, its craftsmanship is superior and deserves recognition.